Bollywood actors duo Saif Ali Khan and Kareena Kapoor are considered as the hot pair in the film industry. 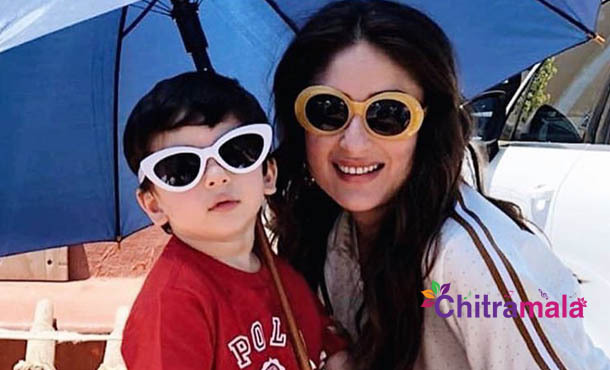 Their son Taimur Ali Khan is a celebrity already as the media is putting the complete focus on to him for whatever he does. Taimur has always been an attraction for the fans and the media. Now, the latest buzz states that a movie is coming with the title Taimur. Madhur Bhandarkar who directed the films like Fashion, Heroine, Calendar Girls and others is expected to direct the film and the younger generation of Pataudi family is expected to play the leads in the movie. Madhur himself has registered the title Taimur and it is sure that the project is going to garner a lot of attention already. The complete details about the project will be out soon.